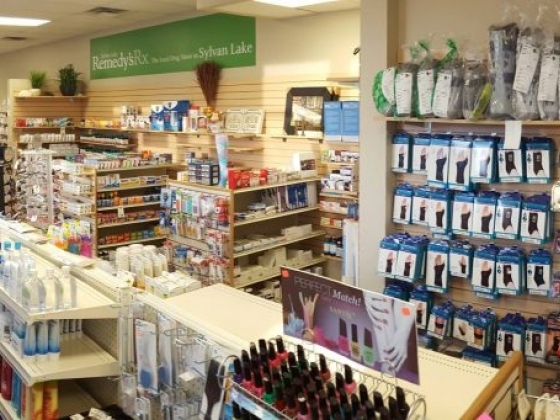 In community pharmacies we dispense medications, counsel patients on the use of prescription and over-the-counter medications, and advise physicians about medication therapy. A pharmacist is available to prescribe most medications or extend refills if you are unable to see your physician. We would be happy to discuss your pharmacy needs. I love this pharmacy, the people, the compassion, the friendly faces !